those less comfortable winter days are ahead and this may be te right moment to consider planning the next vacation trips, to document the trips already completed or to integrate and archive new digital maps. What software works well for most of these? - Of course, the latest version of QuoVadis 7. Therefore, we would like to take this opportunity to present you news about our software QuoVadis, a tool you probably know well for many years. Licenses and upgrades of all "QuoVadis 7 download versions" when ordered at our QuoVadis online shop until end of year 2014 will be discounted by 10% ! For every order from 50€ and more at our QuoVadis online shop you will get a license of our QuoVadis Mobile Android for free! It does not matter what item you order from our online shop, new licenses, updates or maps. Once the value of 50€ is reached, we will automatically add a SN for online activation QVM-A for free! You will find the SN printed at the bottom of your invoice. You can download QVM-A at our download page, install and online activate using the SN. Many users own a smartphone with Android operating system nowadays. 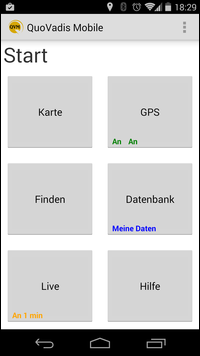 For these devices we created the navigation app QuoVadis-Mobile Android. 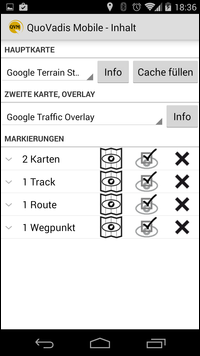 QuoVadis-Mobile Android, or in abbreviated "QVM-A" is easy to use and works perfectly together with the current QuoVadis7. QVM-A offers excellent database exchange with QuoVadis7 and vice versa! 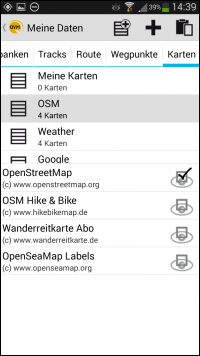 You can also use your own maps when exporting them from QuoVadis7 to QuoVadis Mobile Android. Get your own impression of QuoVadis Mobile. See below some screenshots, as pictures often say more then thousand words. New HERE®-vector maps (formerly NAVTEQ®) for QuoVadis 7.1! 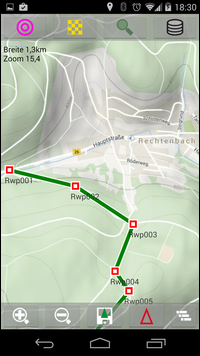 Following the acquisition of NAVTEQ® by Nokia®, our well known maps forstreet routing "QV-Navteq® 2013" now switch their name to "QV-HERE® 2014". The future releases are named "Here®"-Maps. We offer the well known country division in QuoVadis 7.1 compatible format. In particular, the data amount of the eastern areas increased enormously. 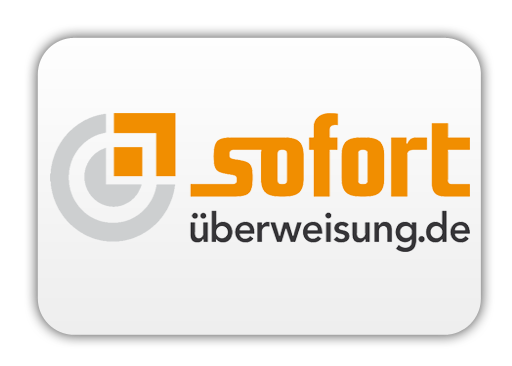 Our product "V11014 Europe West-East Here® 2014" now totals to 8.9GB, in comparison to 4.8GB for the 2013 data! Therefore, this data set is now delieverd on a 16GB USB stick. System requirement: QuoVadis 7.1, Windows XP is no longer supported!